These delicious Gluten Free Chicken Nuggets are entirely grain-free, pork-free and dairy-free. 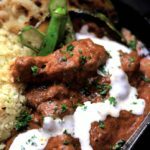 Perfect for a Low Carb, Keto and Paleo diet! Can you tell I’ve been obsessed with keto fried chicken lately? Ever since I figured out you could coat ingredients with egg white powder, I’ve been deep-frying so many dishes! It’s just like whey protein powder, but it’s dairy-free and tastes the exact same! I decided to upload a recipe for gluten free chicken nuggets because my coworker was eating some from McDonald’s the other day and I was craving some badly! I decided to stick with the egg white powder because I actually much prefer it than the whey protein! You can check out my original recipe with the egg white powder in my Keto Paleo Fried Chicken for Japanese Karaage! Note that this recipe does not work well with an air fryer. You really do need to add the egg white powder in hot oil for it to “activate” and act like flour. When air fried, it just becomes really rough and not flaky or crispy at all. 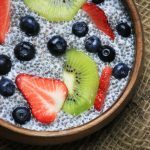 I recently finished a Free Keto Paleo Recipes E-Book that I made for the blog for those who want to subscribe to my blog. In this recipe book, I have a recipe for fried fish sticks using egg white powder too! It’s so versatile you can use it for any dishes. As for the gluten free chicken nuggets, you can dip them in your favourite dipping sauce. I used some sugar-free ketchup and some homemade “honey mustard” which was Lakanto Syrup with some dijon mustard and grain mustard. If you want it to be a tad more sweeter, you can also add a bit of stevia, like 1/32 tsp or so. If you’re not dairy-free and don’t have egg white powder, you can use whey protein powder to coat. 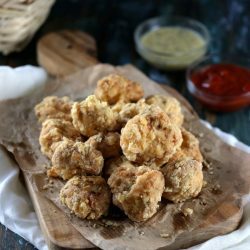 My original recipe for Keto Fried Chicken used that and I’ve also uploaded a recipe for Keto Fried Calamari that also used whey protein powder to coat instead of flour or starch. Seriously guys, you have to try making fried things with either of those “flours”!! 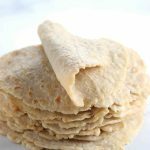 They are the BEST thing out there for a low carb diet! Other alternatives in case you don’t want to use egg white protein or whey protein can be either almond flour, crushed pork rinds, coconut shreds or parmesan cheese. These choices all work to coat things and deep-fry, but they are definitely not the same as protein powder. 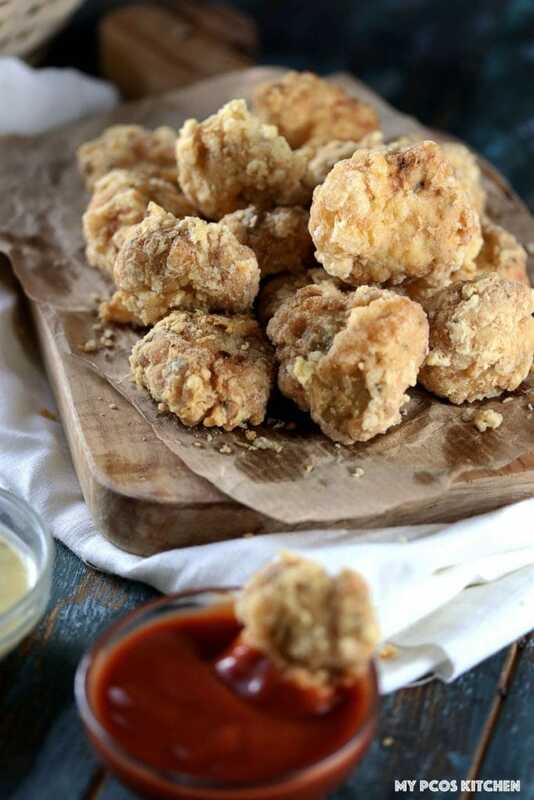 Now that you know now to make chicken nuggets, you can make these bad boys any time of the week! 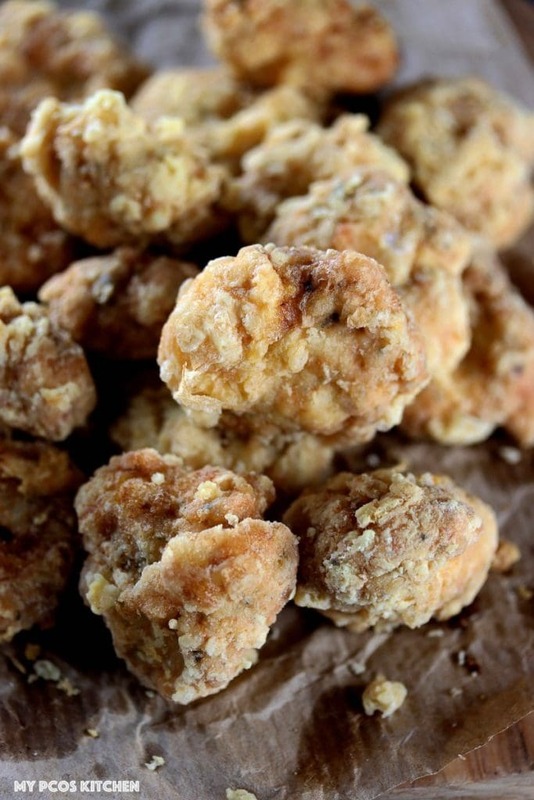 Delicious grain-free, gluten-free, dairy-free, pork-free chicken nuggets! Dice the chicken breasts and add to a food processor. Add all of the other ingredients for the nuggets and process until it becomes smooth ground chicken. Put a piece of parchment paper over a cutting board or frying pan. Oil your hands with some olive oil. Take about a tbsp of the ground chicken mix with your hands and make a nugget form. Any form you like is okay and then place them on the parchment paper. Repeat until you have made a bunch of chicken nuggets. I made about 40 nuggets. Add the eggs in a small bowl and mix with a fork. Add the egg white powder to another bowl. Take each chicken nugget and dip in the egg with a fork. Make sure all sides are coated with the eggs. After the chicken nugget is coated in eggs, transfer the nugget to the bowl with the egg white powder and coat on all sides. Once coated, put it in the hot oil to fry. Fry in batches for 1-2 minutes or until the inner temperature inserted inside the chicken nuggets registers at 65C/149F or higher. Serve with your favourite dipping sauce! 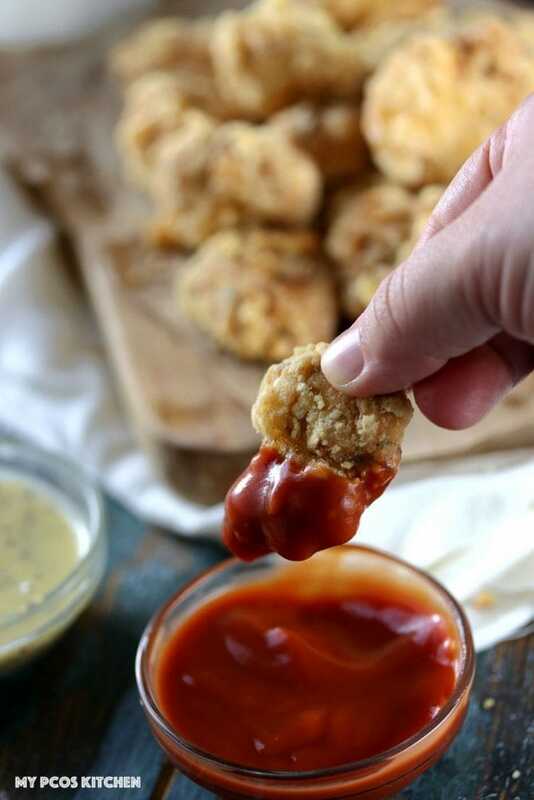 If you're not dairy-free, you can use whey protein powder to coat the chicken nuggets! Check out my Crispy Keto Fried Chicken for reference! Hi! These look so amazing! I will be making today. Just wondering if you thought they would freeze well (I have a demanding 4 year old….when he is hungry, food has to be produced like 5 min. ago). I was hoping to fry and then freeze? I have never used egg white powder, so not sure if it reheats well? 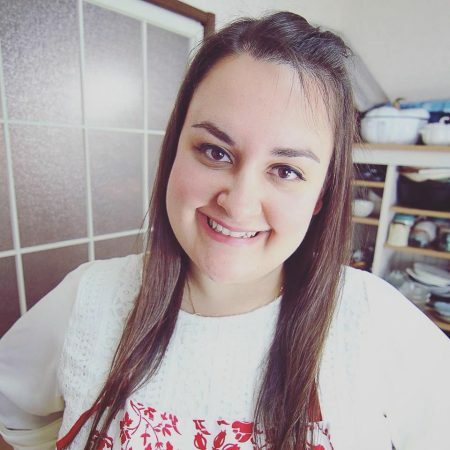 I can crisp up in the air fryer after cooking I would think….but just wanted to get your take? Thank you!! It reheats well in the microwave. Don’t use an airfryer to deep fry them as it won’t work. I haven’t tried freezing them though so not sure for that! how can this recipe be pork free if you use lard to fry…~~?! Hi Barbara, in the ingredients it says oil for frying, which means you can use any type of oil you want. I personally used lard as that’s what I always use for frying. The chicken nuggets themselves are pork-free. 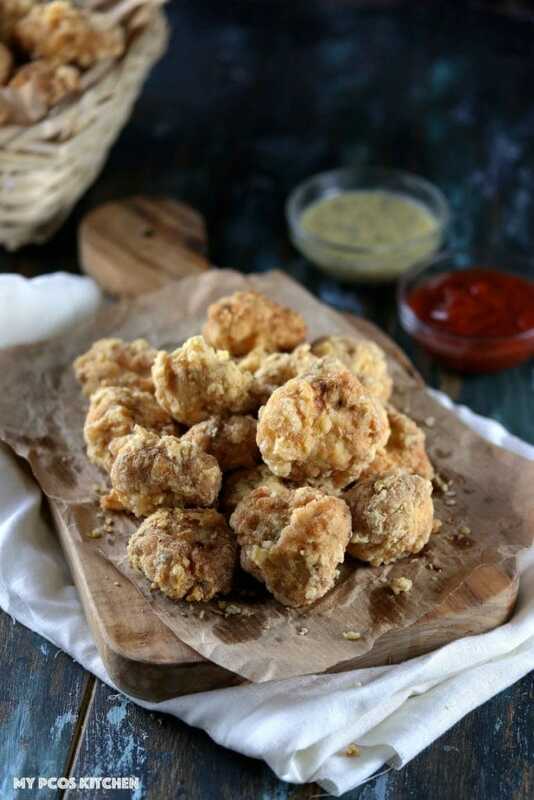 Finally healthy chicken nuggets for kids and grown ups! That’s so cool that you use egg white powder. I have a big bottle of it and never have used it. Can’t wait to try these and I hope my son loves them! Yes! Coat it with a raw egg and then coat it with the powder and it’s amazing. It doesn’t turn out very well in the air fryer, so make sure you deep fry it!